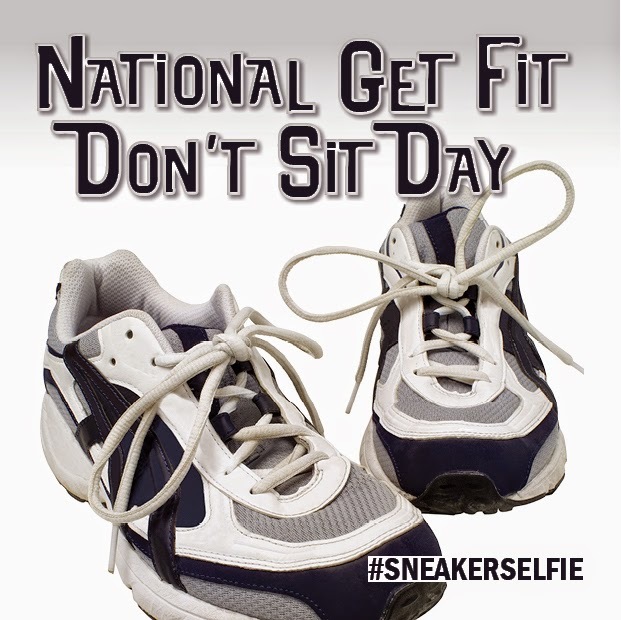 Tomorrow is National Get Fit Don't Sit Day. Wear your sneakers to work and if you are around the capitol tomorrow at 11:30 join us in the rotunda for light stretching lead by a local personal trainer. Please post your sneaker selfies on our Facebook. State Representative Don Moffitt (R-Gilson) this week introduced legislation which urges the Illinois Department of Transportation (IDOT) to include healthy, Illinois-made snacks in its highway rest area vending machines. “This legislation will offer healthier snacking options to travelers, while giving us the chance to showcase our Illinois products,” Moffitt said. 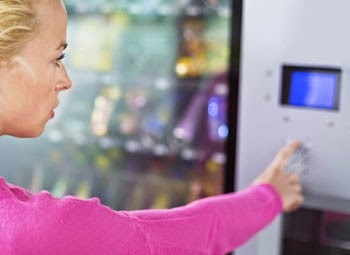 IDOT would be encouraged to stock at least three snacks containing less than 220 calories for every 10 snacks that are offered in its vending machines. It asks the agency to make sure that two of the three products are made in Illinois. IDOT operates 30 rest areas and 11 welcome centers along the state’s segments of the Interstate highway system. Read more. 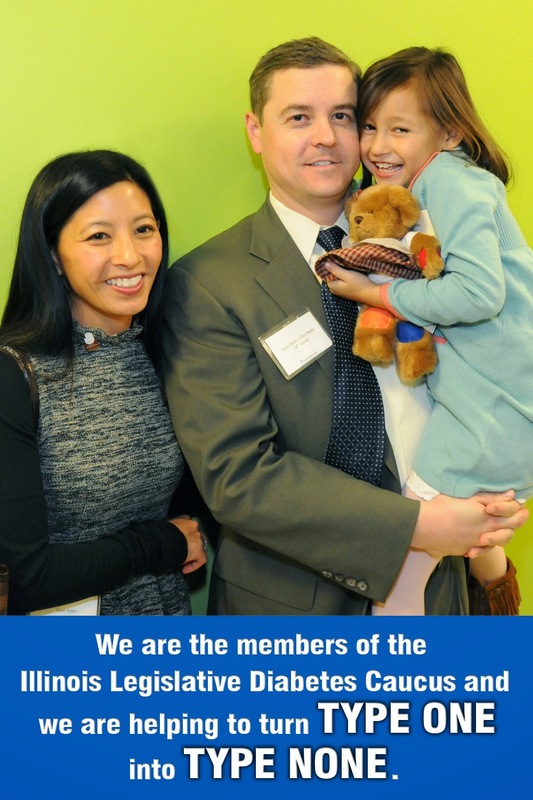 The Nybo family shared their story "Touched by Type 1" to help spread awareness.